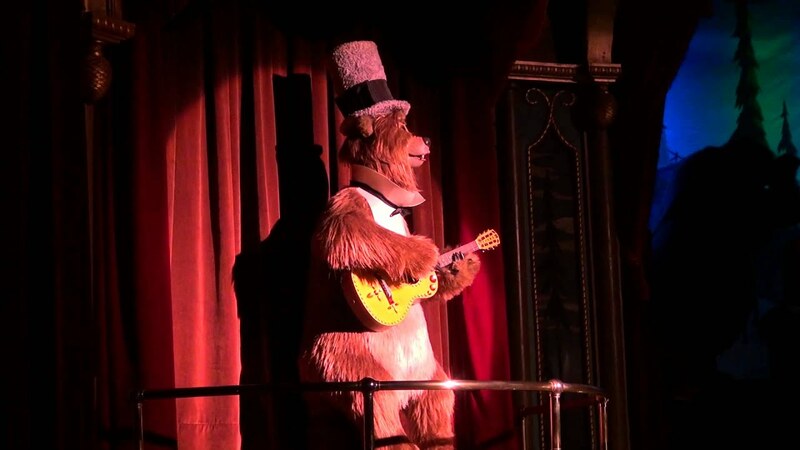 Oct 17, 2012 in "Country Bear Jamboree"
The new Country Bear Jamboree opened earlier this morning, and we have a full show video to show you the changes. Show lighting, audio, costuming all got some attention, along with some backstage control system improvements. The new show also features a number of edits, reducing run time, and in some cases eliminating some scenes altogether. 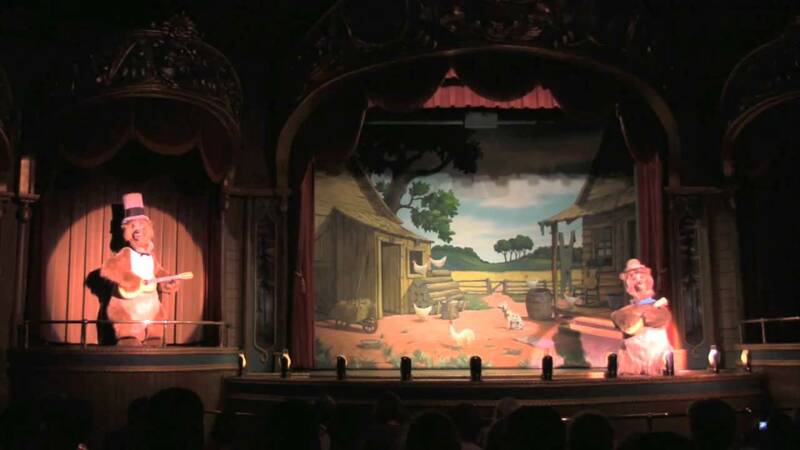 Here is a look at the new show, and also included for comparison, a multi-angle video of the old show. Let us know what you think of the changes on our discussion forum.